James Gee | New Video Part. As some of you already know, James Gee is one of Lucky’s OG (Original Gangster) pro riders so he has been dropping rad video parts for Lucky since 2009. This new one is no different! 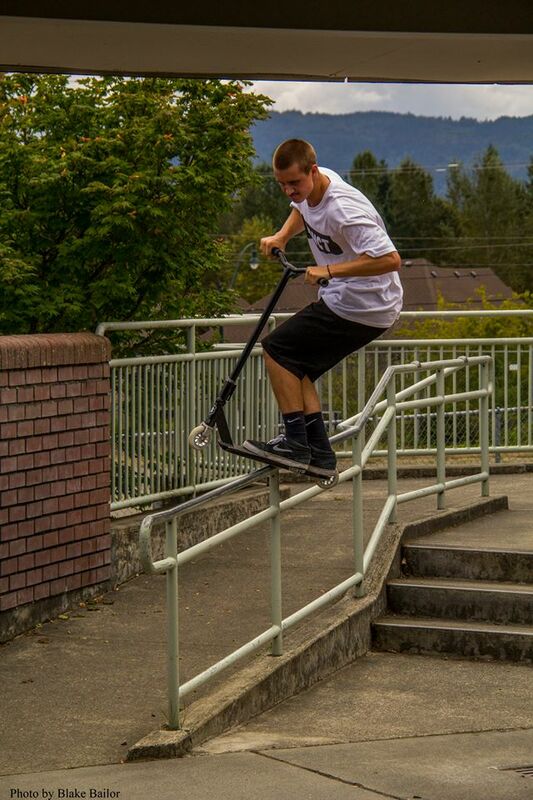 James went harder then ever; blasting down huge handrails while also showcasing some polished technical riding. I witnessed a good portion of the filming for this video first hand and let me tell you, James definitely pushed himself with this one. His front board game is killer. That ender was beautiful.